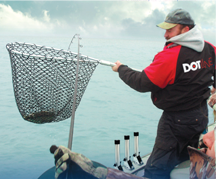 For over 40 years DotLine has been one of the nation’s leaders in fishing and marine accessories. In late 2010 DotLine moved into a state-of-the-art manufacturing facility in Perrysburg, Ohio. 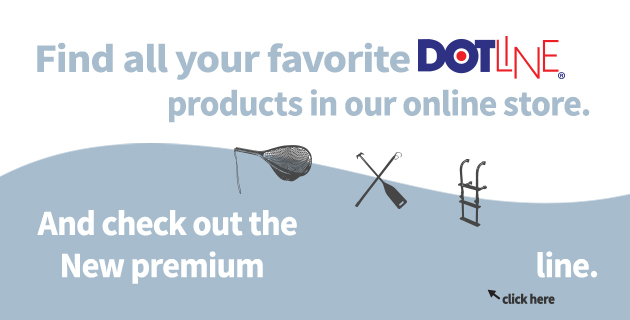 The company takes pride in offering quality products, and works exceptionally each and every day to continue as one of America’s largest fishing net and marine accessory manufacturers. The company is owned and operated by fishing enthusiasts who strive to provide a family of products that will enhance their customers outdoor experiences.